While many UK buyers are heading to the continent before Brexit to ensure they don’t miss out on their European Union rights, many others are heading the other way. The weakened pound means that while Brits heading south are counting the cost, those coming home are cashing in! If you’re returning to the UK and buying property, you’ll benefit from a great exchange rate and a buyers’ market. You can get a good 10% more pounds for your foreign currency than before the referendum. Good times! As well as the weakened pound, you also have the advantage of a slightly becalmed UK property market and a rapidly increasing stock of new homes. Britain is rapidly sorting out its housing shortage, and we are now in a buyers’ market. If you are heading back to the UK after a few years away, there are a few things you need to bear in mind, however. The good news is that the Queen is still the Queen and you can still get a decent cup of tea. The railways are as bad ever things are still a bit grim in Albert Square. If you’re returning to UK and buying property, you may have heard reports that the UK market is falling. However, the latest data from Rightmove says something rather different. The UK’s largest property website, by far, found that asking prices rose by nearly 0.8% just in the past month to May 2018. The annual rise was 1.1% and the national average asking price is £308,000. As you might expect, asking prices varied significantly by region. The beautiful (and relatively warm and sunny) south-west, including cities like Bristol and Bath, had an asking price of £308,750. In bonny Scotland you’ll pay exactly half that for an average property (£154,500). 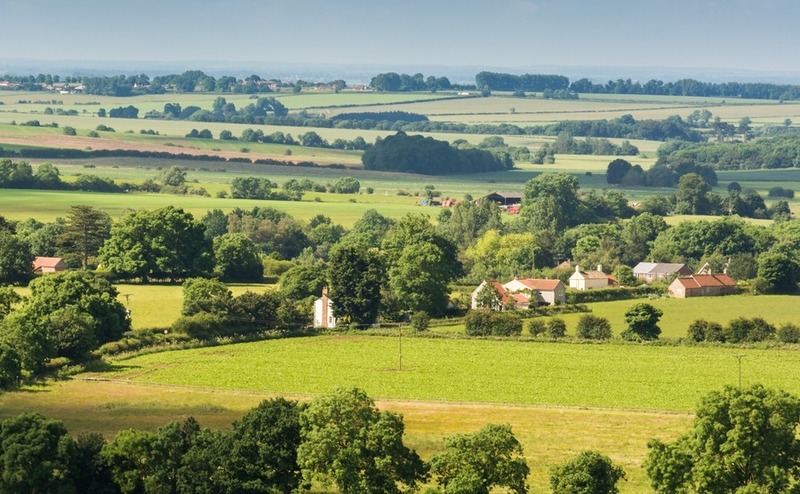 If you want to be closer to London but still with affordable property, consider the East Midlands. Average asking prices here are just £223,000. If the name doesn’t exactly sell the area, it includes the lovely towns and cities of Stamford, Market Harborough, Buxton and Lincoln. All four made it into the Sunday Times list of best places in the UK to live. It also has seaside, the glorious Lincolnshire Wolds, and all within two hours by train of London. 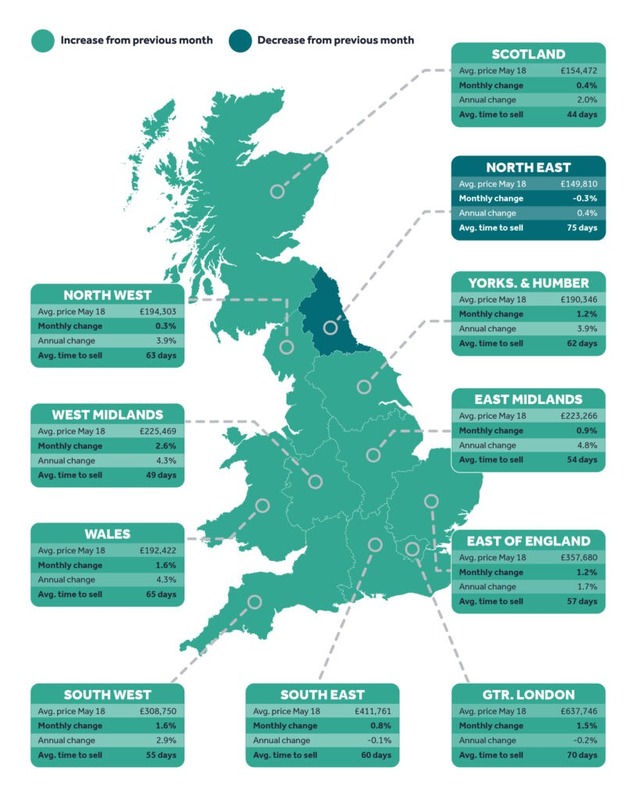 East Midlands’ asking prices are rising by nearly 5%, way ahead of London and South-East. While Britain’s bureaucracy is easier to negotiate than some countries we could mention may not be quite as easy as leaving, there wil be a process of reacquainting yourself with the government, taxman and health services. If you are claiming any benefits when you return to the UK, such as pension credits, housing assistance or help with your Council Tax, you may be subject to an HRT. This is a test of where you live and where, therefore, you can claim your benefits. The test is about whether you have “settled intention” to remain. It could cover such matters as, have you established a home in the UK? Do you have family ties here? Is there any suggestion that you will return abroad? If you are moving lock, stock and barrel back to the UK you should have no problem. You should be regarded as habitually resident from the first day. 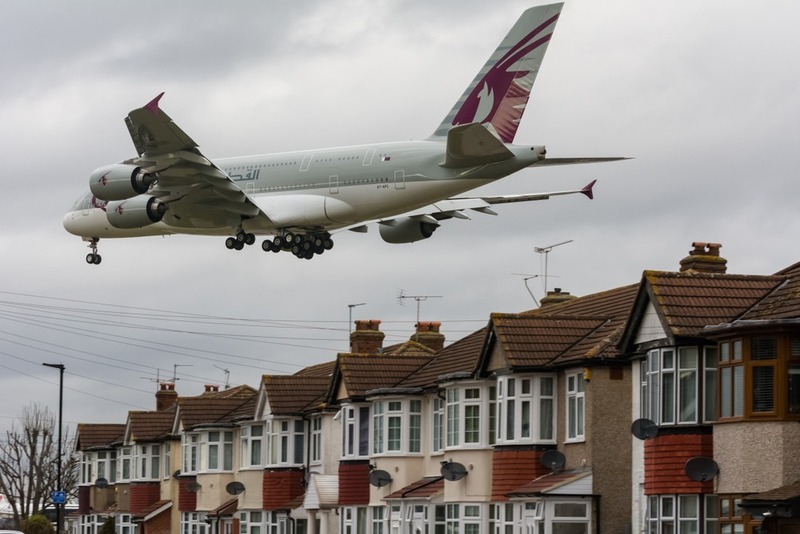 If you have been away for a long time and have few obvious ties or reasons to stay in the UK, your decision could be delayed. You will need to budget for your living costs during that period. Are you an “ordinary resident”? When you apply to be added to a doctor’s list, you may be asked if you are ordinarily resident. The generally accepted definition is “living lawfully in the United Kingdom voluntarily and for settled purposes as part of the regular order of their life for the time being, whether of long or short duration, with an identifiable purpose for their residence here which has a sufficient degree of continuity to be properly described as settle.” Got that? It is important to remember that your access to free NHS treatment is based on this test, not on payment of tax or national insurance. 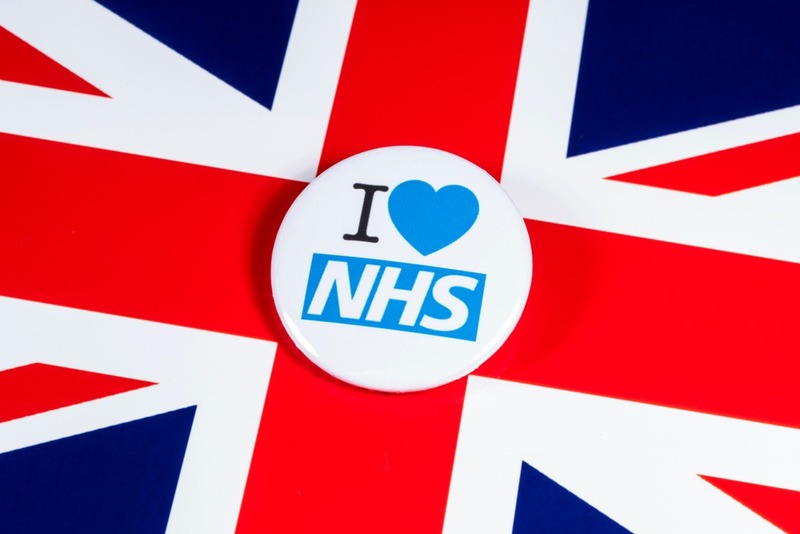 As a British citizen, if you resume settled residence in the UK you will be entitled to free NHS care. If you normally live overseas and are just visiting, you may be charged, even as a British citizen. However, if you watched the recent BBC hit about Jeremy Thorpe, A Very British Scandal, you’ll know the importance of a national Insurance number. First and foremost, you will need this if you will be working. Pensions, benefits and such items as winter fuel payments are all dependent on national insurance contributions (NIC). You can easily find your old NI number here. The Government has plenty of information about how to reconnect to the UK tax office after moving from abroad too. No surprise there! Your first job will normally be to register for a self-assessment. If you are returning to the UK and buying a property, your first signicant cost will be a 10% deposit on exchange of contracts. This will be followed by the 90% plus fees and taxes when you complete the purchase several weeks later. Many buyers only think about currency exchange at the last minute. Suddenly they’ve found a property and realise their capital is in the wrong currency. When buying property from abroad, however, there is a bigger potential mistake. This is failing to secure your exchange rate early enough in the buying process. Exchange rates fluctuate constantly. The risk for property buyers whose capital is in a different currency is that between the time that they find the property they want and pay a deposit, and when the final contract is signed and full payment made, the exchange rate has changed. Then they immediately have to find much more money than they budgeted for. If you need to pull out of a deal after exchange of contracts you could lose your 10% deposit. Yet that could happen if the pound strengthens over the next year – a highly possible scenario. A forward contract with Smart Currency Exchange removes this risk altogether. 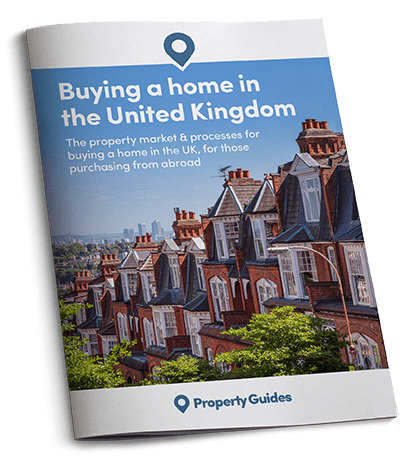 For a detailed explanation of how you can protect your budget from currency risk when buying in the UK, read the Property Buyer’s Guide to Currency. It is written by our currency partner Smart Currency Exchange, rated “Excellent” on Trustpilot.